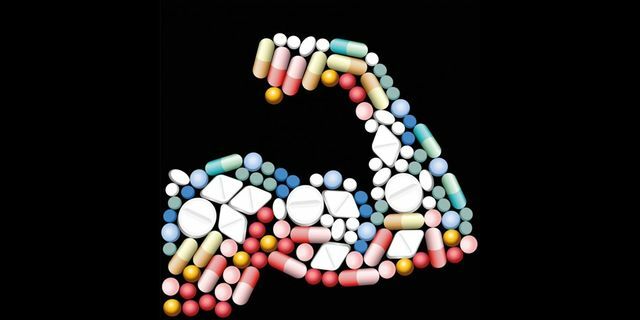 Are performance-enhancing drugs entering the workplace? There’s been a rise in people taking so-called ‘smart’ drugs or micro-dosing to boost their performance at work. The full brain consciousness that is experienced is often reported to "enhance creativity, vitality and focus on work". And it is pretty easily available on line, via the 'non dark web', for around £20 so it's no wonder that it's being used by students to help with exams and assignments. This trend isn’t limited to students and recent graduates. One in 12 UK adults have taken ‘smart’ drugs to gain an intellectual ‘edge’, with 44% of those who have tried them saying they first did so in the workplace, according to a 2018 survey by The Telegraph. The significant question to ask is, if smart drugs and microdosing can improve performance for at least some employees, are they such a terrible thing for business? But surely advocating such drugs or turning a blind eye to them could put employees at risk of some serious negative repercussions. Nearly a fifth (17%) of University of Cambridge students said they had used study drugs in a recent survey by student website The Tab. And it’s perhaps not much of a stretch to predict that these students will bring their habit into the workplace when they graduate.